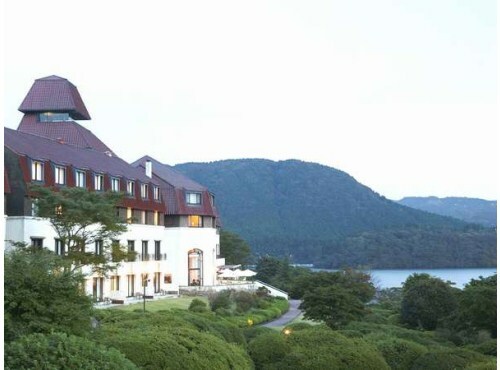 Yamano Hotel (Hotel de Yama) is an authentic classical hotel at an ideal location on the lakeside of Lake Ashi in Hakone. 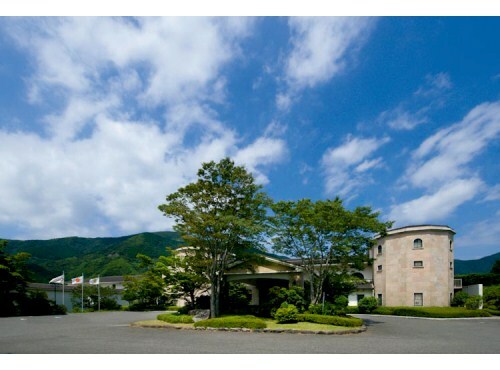 The site used to be the country house of Baron Iwasaki. 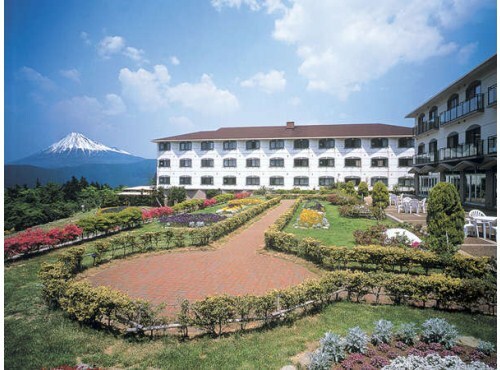 The hotel's appearance is that of an old European chateau. 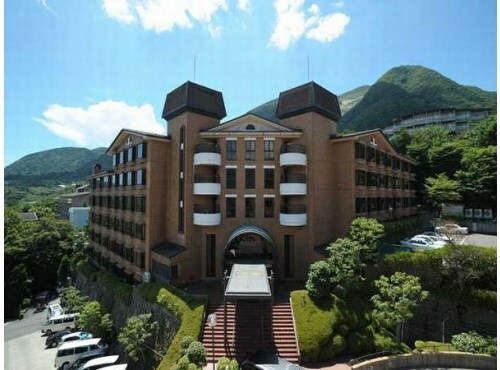 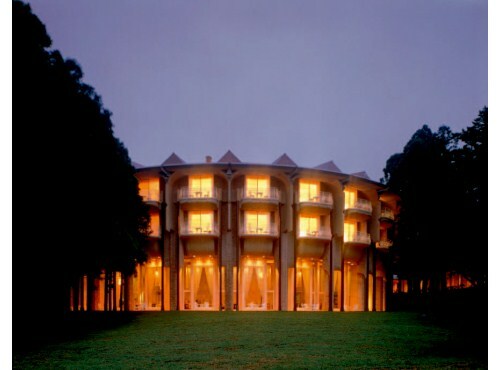 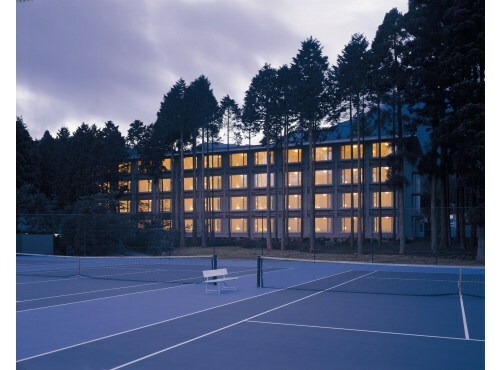 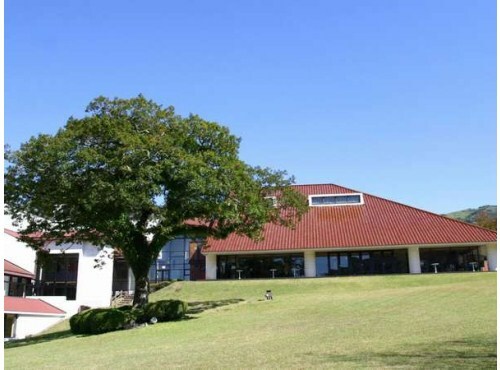 Hakone Highland Hotel was renovated to a modern hotel with European elegance in 2002. 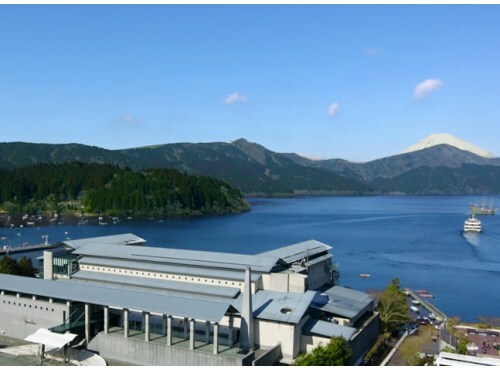 From season to season, please enjoy the nature of Hakone Sengokuhara from the room. 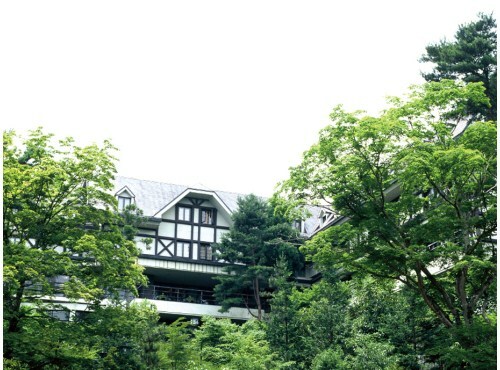 The restaurant is "Furenchijapone", the harmony of French and Japanese cuisine.